The Freemasons at Wiswell has once again taken a top 10 spot at The Morning Advertiser’s Top 50 Gastropubs, moving up two places to finish in fourth place, as the highest rated pub in Lancashire. 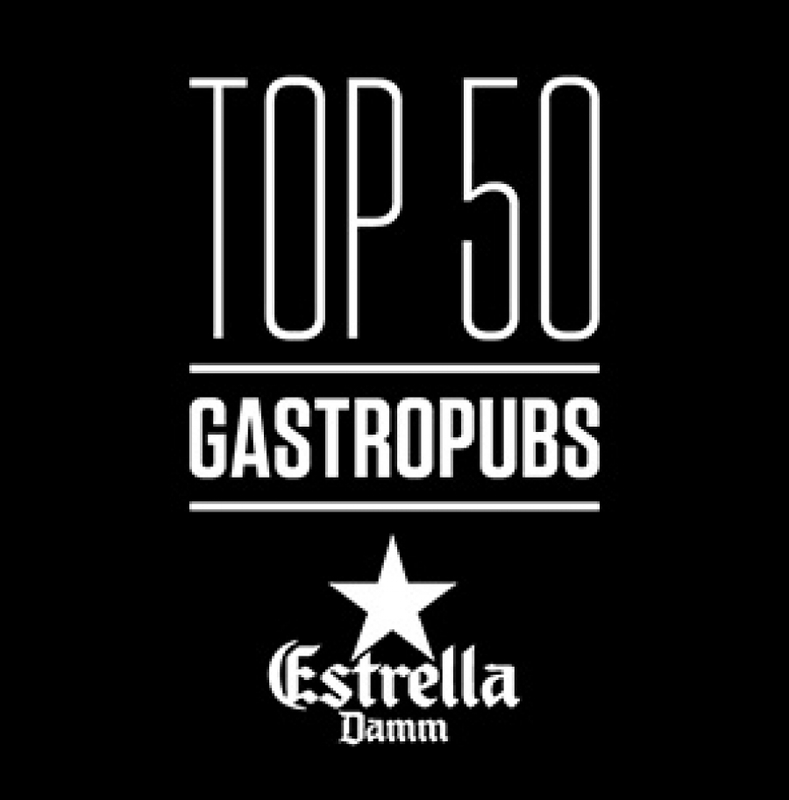 Celebrating the entrepreneurial spirit of the great British gastropub – the top 50 are voted for by a selection of industry experts ranging from hospitality experts to food writers, executives chefs, pub guide editors and many more. The Freemasons joins esteemed company in the top five, with The Coach at Marlow in fifth place, The Pony and Trap in third place, last year’s winner The Sportsman in second and The Star at Harome taking the No.1 spot. Following on from a fantastic year in 2016, in which The Freemasons won Best Food Pub in the Great British Pub Awards, retained its place as No.1 Pub in The Waitrose Good Food Guide and moved up 25th place in the Square Meal Top 100 Restaurants, 2017 is looking to be another successful year for Steven, Aga and the team, with this top five finish the perfect start.